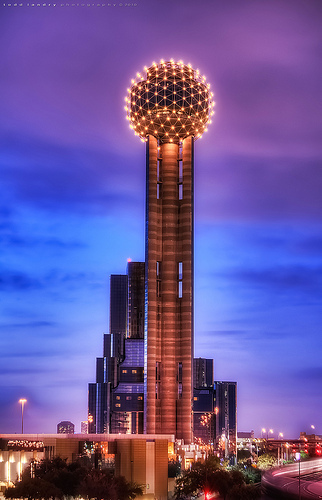 Join SWP for our August Happy Hour at Reunion Tower in Dallas. As always, be sure to bring your associates, industry friends, and plenty of business cards! Please note: Valet parking is $10 per car, and self-parking is $5 per car.